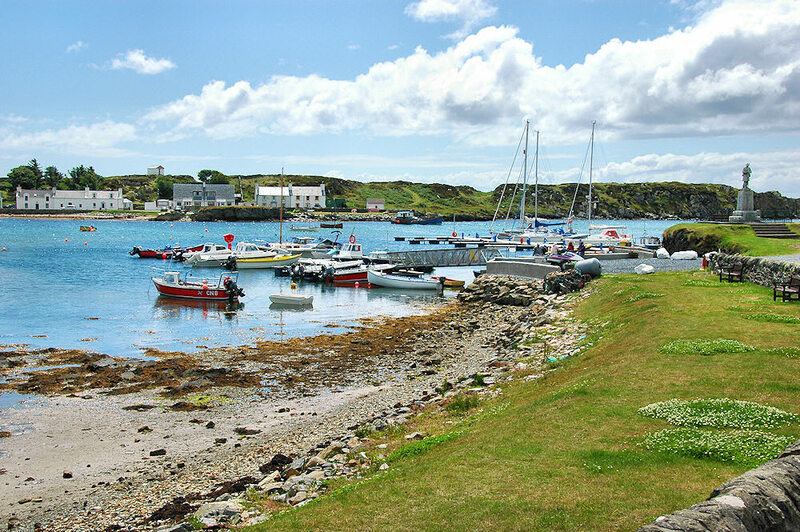 A view of Port Ellen Marina on a sunny day. The only marina on Islay is popular with sailor from all over the UK and even Europe. This entry was posted in Cloudy Weather, Landscape, Repost, Sunny Weather, Village and tagged Islay, Port Ellen by Armin Grewe. Bookmark the permalink.